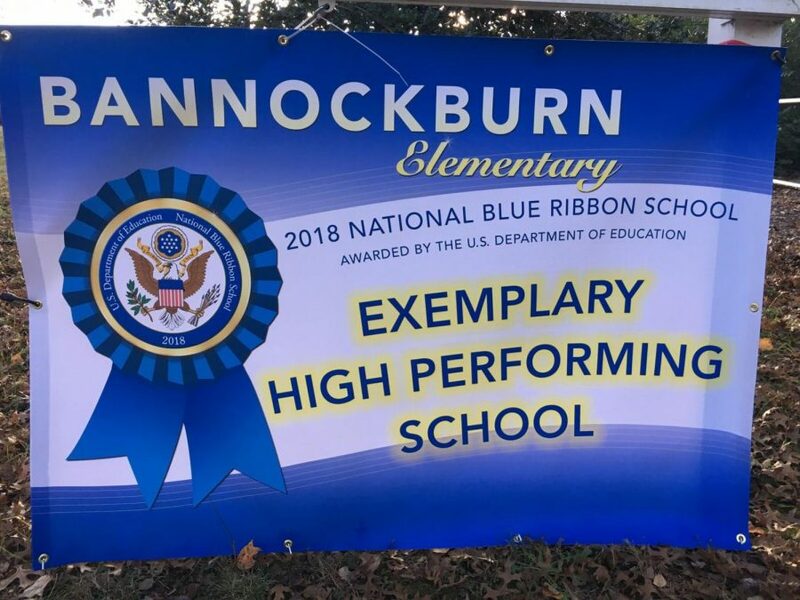 After winning the 2018 Maryland Regional Blue Ribbon Award in the Spring, Bannockburn Elementary School just won one of the highest accolades possible for elementary schools: the National Blue Ribbon Award. The U.S. Department of Education awarded Bannockburn and 348 other elementary schools this prestigious honor Oct. 1. The winners were recognized for being either high-performing schools on standardized tests, or schools that close achievement gaps between student groups. Bannockburn principal Kate Bradley received the award at the ceremony in Washington D.C. Nov. 8. Bannockburn won the award for high achievement on standardized testing across all demographic groups. Bradley credited the award to the MCPS curriculum’s increased focus on critical thinking skills and supporting claims with evidence. The standardized PARCC and formative tests MCPS provides give the Bannockburn teachers effective data for tracking student achievement. Being updated on student performance helps teachers realize their individual strengths and weaknesses, and also see their progress. Bannockburn fifth grader Teddy Guroff and other students “jumped for joy” upon hearing about the award. “It’s a school that really takes pride in its learning, and it really emphasizes accomplishments that we have done,” Guroff said. Receiving the National Blue Ribbon Award has increased student morale and effort, fifth grader Alex Eagle said. 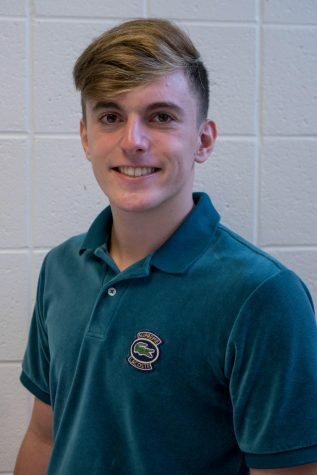 “Now I think the students are trying harder, because we didn’t absolutely know that we could accomplish that until Ms. Bradley announced it,” he said.